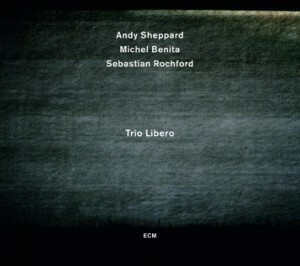 Andy Sheppard’s performing priority and second ECM album introduces his freely lyrical new trio with Michel Benita and Sebastian Rochford. All three players share a sense of stylistic open-mindedness. Drummer Rochford is one of the young players changing perceptions of British jazz with bands Polar Bear and Acoustic Ladyland. Algiers-born French bassist Benita, who cites Charlie Haden and Scott LaFaro as influences, has played with Archie Shepp, Dewey Redman, Lee Konitz and in the ELB trio with Nguyên Lê and Peter Erskine. 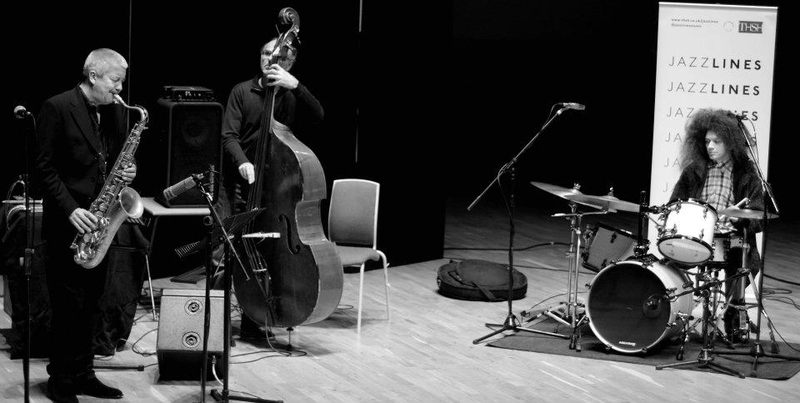 Trio Libero is shaped by three leading individuals from today’s jazz scene. 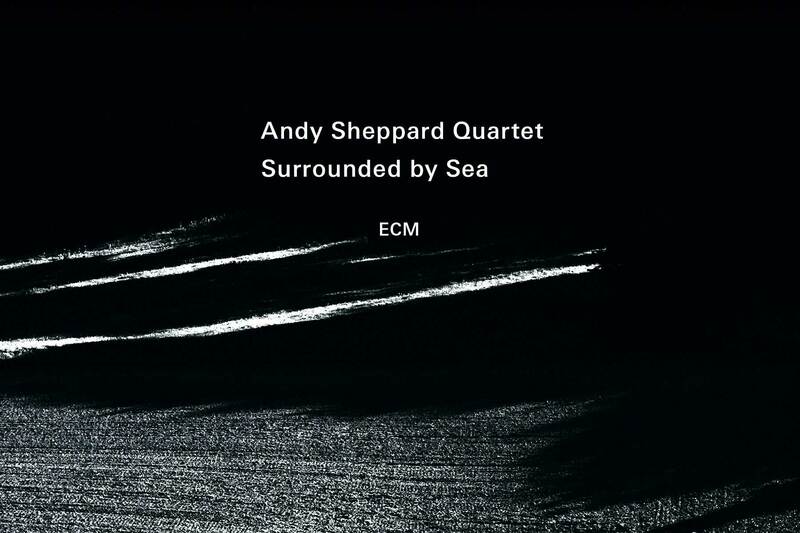 In all contexts, interaction is highly creative, asBenita and Rochford respond perceptively to Sheppard’s melodically and rhythmically inventive lines, together they produce exquisite grooves and insinuating themes with an easy grace that belies the musical sophistication at work.